Church leaders and pastors have spent time every week encouraging, inviting and pleading with people to come to a specific place at a specific time on Sundays. This approach has created church staffing models, systems and ministry strategies focused on improving attendance. And the church takes another hit, this time not from the anti-church society that’s filled with disgruntled Christians who didn’t have their expectations met in the last church they attended, and not from the organic, house church proponents, but from a pastor featured by FOX News. His take on the emerging, morphing church in the twenty-first century isn’t unique, but it is gaining steam, especially among those who are pretty much done with church as it has been known for centuries. There’s a problem though. What is being proposed simply cannot be defined biblically as the church. Technology, video and alternate methods of worshiping, listening to teachings and even connecting with other Christians are all benefits for Believers. Every night I fall asleep to worship music I’m streaming online. 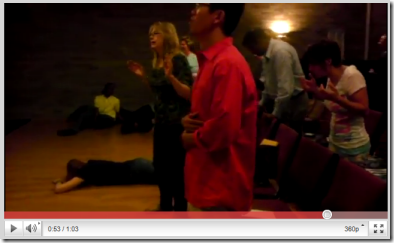 I am thankful for the never ending live stream of the prayer room at the International House of Prayer. Limitless sermons are available to all of us. In fact, nobody has an excuse in this digital age for lacking in spiritual depth, knowledge and intimacy with Jesus. The opportunities for spiritual growth are endless. This is good, but this is not church. That sounds freeing, but it’s not the church. It is not the Ekklesia. In fact, Dave misunderstands the purpose of the church gathering quite remarkably. It’s not simply to connect, worship and learn. If that were the case, the online options would absolutely be better in many ways than connecting physically in a local church. 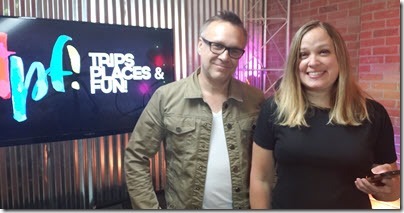 It’s easy to find the best of the best worship experience, the deepest and most impacting teaching and the experience we specifically desire somewhere online. Those experiences will most always out perform what the local church can offer. Except for at least one, important thing—the governmental gathering. The Ekklesia. The church isn’t primarily there to satisfy our desires for worship, teaching and connections. It’s been ordained by God as a governmental force in the region. Ekklesia is actually a secular term referring to the gathering together of the people in the region by governmental authorities for the purpose of relaying information and calling people to action. So, for the Ekklesia to function, there must be local leadership, a regular gathering under that leadership and a responsiveness to what God is calling people unto. Add to that the key purpose of the church, corporate intercession, and you realize it’s not possible to have church or to be the church in any legitimate way online. We will gather together most days of the week. The 24/7 church will again emerge as the church drives culture instead of reacting to culture. Cares of life will lose their power as we simplify our lives and put corporate prayer and mission ahead of most everything else. This may be the most challenging change for Christians. Today, Sundays are the days to set aside for corporate worship while we give precedence to our ‘normal lives.' In The Coming Church, the very reason we live will be to pray on fire together every day, receive apostolic assignments and then move out into our lives as kingdom ambassadors. It wouldn't be surprising if a tithe of our time is what became the standard. Two to three hours a day, whether it's in the morning, afternoon or evening, or even in the late night hours, will be given by every believer to praying on site together with others, ministering and giving ourselves to intercession-fueled kingdom ministry. Of course, much of what we have been giving ourselves to will have to be eliminated so we have the time necessary to devote. I want to encourage you to consider picking up a copy of my book The Coming Church. This 300 page book is a powerful revelation of what I believe is coming to the church, and the changes for every one of us will be dramatic. In fact, I’ll make the digital version of this book available FREE for anyone who reads this article. Visit www.burton.tv/freechurchbook and you can download it immediately. The church will drive culture instead of being driven by culture. The 24/7 church is coming and it will violate the prevailing culture of busyness and distraction. Gone will be the days of formatting our churches to fit within the schedules and expectations of society. The seeker movement will fade away and the urgent call to the wall will overpower even the most demanding of personal and social pressures. ESV Study Bible: These hostile opponents spoke better than they knew, for the spread of the gospel throughout the Roman Empire was the beginning of a movement that would change the course of history forever. The coming church will be marked by its boldness and culture will be threatened for the good. This approach allows the church to connect with people physically for 1 hour on Sunday, and stay connected for the other 167 hours of the week, digitally. While one hour per week in church is woefully short of what is coming in the 24/7 church, he does emphasize staying connected. Utilizing technology to stay strategically and actively locked in to what is happening in the local church is a smart move. While I disagree with surrendering to the whims of today’s noncommittal generation and encouraging empty pews, I believe using online media and social connectors is a great move. I remember spending hours in the prayer room every day at the International House of Prayer in Kansas City while also watching the live web stream from home and watching teachings by Mike Bickle and others. 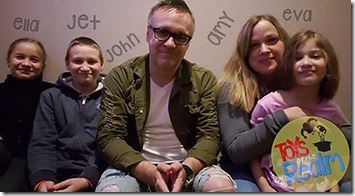 IHOPKC is doing media right as it enhances their 24/7 mission instead of replacing it. However, we need to look a little deeper at the idea of online church. In my article titled: You are Not the Church: The Scattering Movement, I deal with this concept of church online. There are some very clear issues that can’t be ignored. The purpose of the church simply cannot be fulfilled through technology. Video, social media, websites like this one and other mediums absolutely can be powerful supplements to what we are experiencing in our weekly gathering, but they simply aren’t designed to handle the demands of the Ekklesia, the governmental, prayer-fueled, local church. Listen to short, 5-10 minute teachings AND watch hours of video on Facebook and Youtube! I want to encourage you to listen to brand new, short, 5-10 minute teachings and prophetic insights on my new podcast, theFurnace. 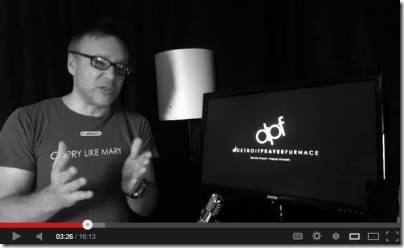 Additionally, I just uploaded MANY teaching videos both to Facebook and YouTube. Go to www.facebook.com/johnedwardburton and send me a friend request and/or check out my videos at www.youtube.com/johnburtonministries. 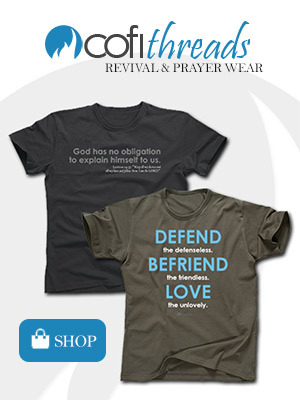 You can partner with our ministry through financial and prayer support. To donate, go to www.burton.tv/donate. Revival requires that we know and embrace God as he is—in his tenderness and in his severity. There is a seductive yet extremely dangerous movement in the land that refuses to acknowledge God in any other fashion than good and happy. You can participate via the chat room and I will address your comments and questions live on the air. 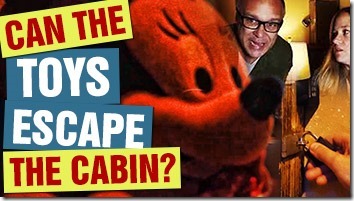 Head over to www.thefurnace.tv/live and get ready to encounter Jesus! New! 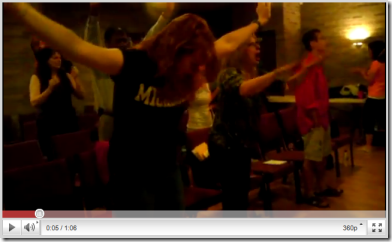 Live nightly video broadcasts on revival, prayer and more! 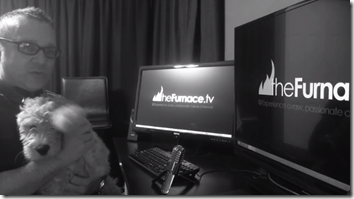 I will be broadcasting live Monday-Friday at 11pm…tune in TONIGHT at www.thefurnace.tv/live! Last night I started forty nights of video broadcasts, and I will continue TONIGHT at 11pm Eastern. You can watch last night’s video, “False-Grace: What Does God Look Like?” HERE. 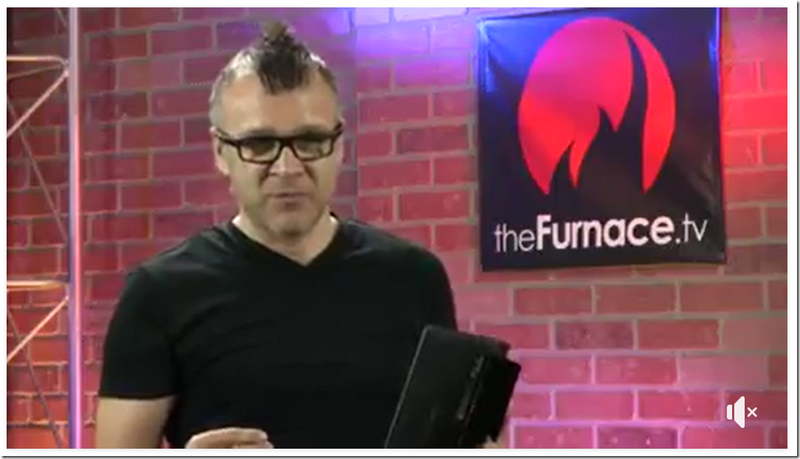 You can always jump right to the Youtube LIVE stream every night from our live streaming page: www.thefurnace.tv/live. Be sure to comment right on the Youtube page during the show! Discover how you can participate in strategic intercession and personal growth as an end-time forerunner! People have been asking how they can participate with us, even if they live on the other side of the world. I want to help answer that question! This is my second video today, and this one will give you simple, practical steps into core leadership and intercession for Detroit. We are looking for 40 burning men and women of God to join our core leadership team at the Detroit Prayer Furnace. We are also identifying 1000 intercessors for Detroit—and anybody from any place in the world can participate! Watch this short video and you are sure to be stirred by the fire of God! After you watch the video, CONTACT ME and I will help you get started into a key leadership position for revival! 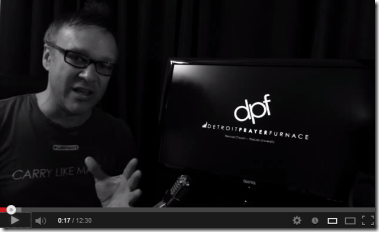 Join theCore at the Detroit Prayer Furnace! Just wanted to touch base regarding the revival movement in Detroit. We are still contending after four years here in Detroit, and our next step is to identify 40 people who will be a part of theCore leadership at the Detroit Prayer Furnace. We are also seeking 1000 intercessors to cover Detroit each week in prayer. I’d love to talk with you personally about the opportunity! God is equipping key prophetic people, and you most definitely have a role! We’re connecting with pastors and leaders as well, so spread the word! A lot of zealous Christians have fallen into a risky doctrine of false grace. Here is a follow up video based on my recent article of the same name, Five Marks of the False Grace Movement. A false-grace doctrine is a drug—a poisonous sleeping pill that feels freeing, relaxing and euphoric. Yet the false-grace overdose that’s occurring in churches all over the world is resulting in people’s careless, self-focused slumber that they will, one day, fail to awaken from. Many in this movement have already been shocked on the day of their death to find themselves escorted not into the presence of God by glorious angels, but rather by the most horrifying of demonic creatures into their new, eternal residence in Hell. It happens every day. I’m grieved and broken. Don’t forget! Registration is FREE but REQUIRED! 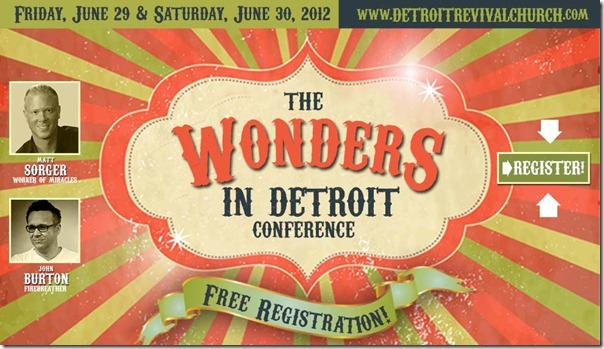 Matt Sorger will be in Detroit in a few weeks and we are expecting a powerful outpouring! Healings have landed at theLab! 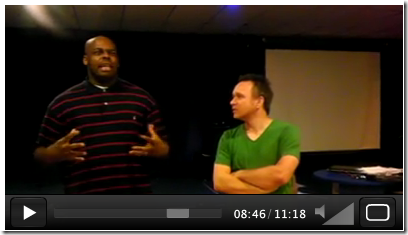 Watch a video of several interns reporting how God set them free! Today at theLab was HEAVY! Wow! Most of us are without words as God arrived suddenly and surprisingly in the middle of our class today. The NEXT INTERNSHIP SESSION starts September 3rd, and we are offering a special reduced tuition of $499. Watch some videos from today INCLUDING one featuring several interns and their testimonies of God’s healing power! The other two show what happened when God suddenly entered the room.